Tools designed and created to solve real world challenges in a non-disruptive and iterative manner to suit different working environments. Metadata Repository handling CDISC and sponsor-defined Terminology (version control and management), Biomedical Concepts, Forms and SDTM Model, Implementation Guides and Custom Domains. 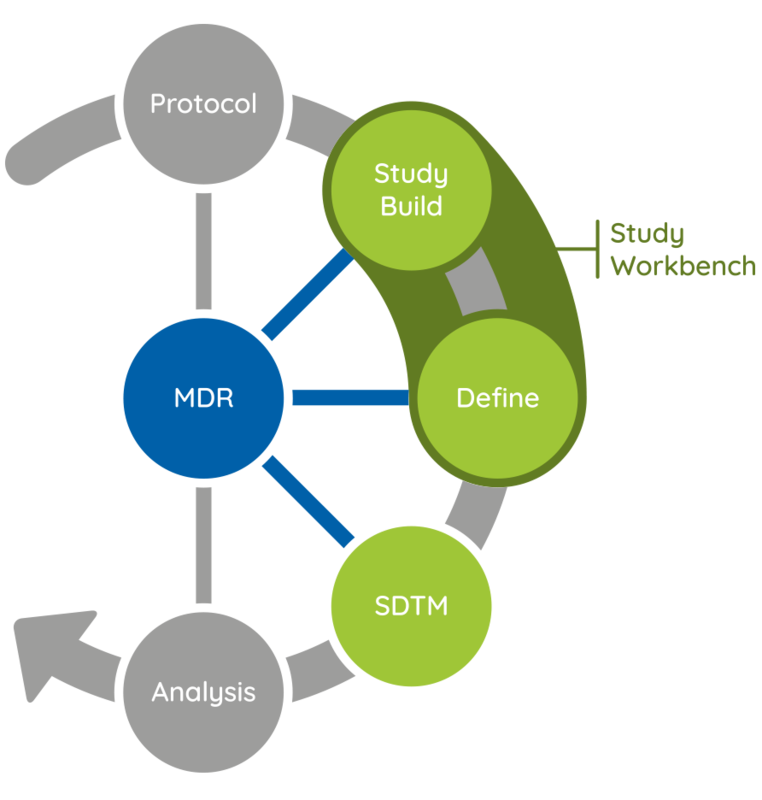 Builds CRF, aCRF and EDC load file (ODM and ALS) for a study, using the Forms and metadata definitions from the MDR. Allows for a define.xml file to be built based on either the study definition, an existing file or with limited source information. Uses the MDR to aid the user into populating the define.xml. Our suite of tools has been designed with real world work in mind. We know that your company cannot stop working on drug development to implement costly IT projects. The Glandon Suite is designed to be implemented in an iterative manner; you can choose what you need, when you need it. We have built our products to ensure there is minimal impact on your day to day work. Alternatively, you can choose to use us as a service, where we can demonstrate the power of the tools and ensure that you are able to implement the CDISC Standards. Can I choose to just use the Glandon MDR? Absolutely. We have a variety of models of implementation that you can choose. Or you can use our consultants and they will use the tools to support you with a variety of services.